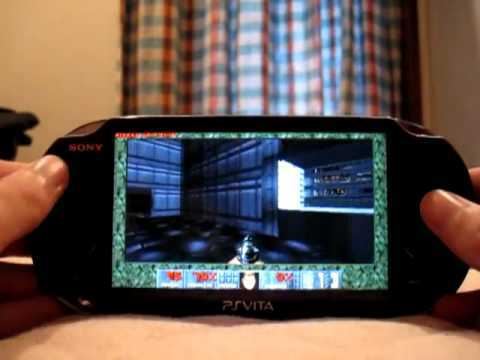 What emulator do you want too see on the PS Vita? A PS1 emulator? Let us know in the comments below!